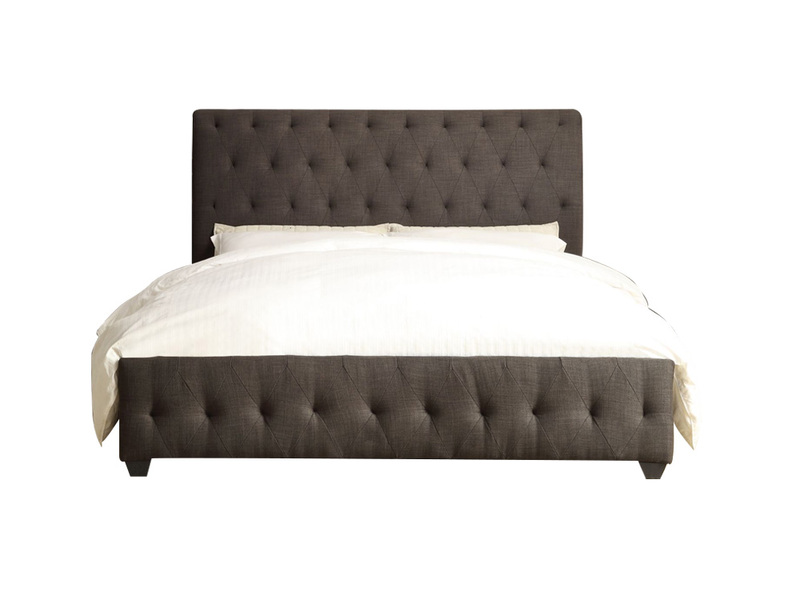 The Madeline Bed is a modern and elegant platform piece with unique style, charcoal gray tufted high headboard and padded footboard and small wood feet. It will surely be your bedroom statement piece. Add rich cozy linen and colorful pillows for a perfect sleeping haven. 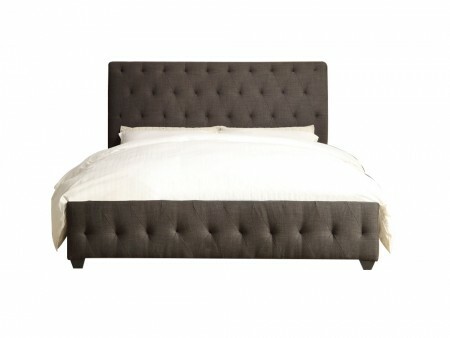 Inhabitr also offers a full array of nightstands you can marry to this great bed. Rent from Inhabitr today!